Does the name sound familiar? You may recognize it as the iconic restaurant located in the Outer Banks of North Carolina which was featured on Diners, Drive Ins and Dives. Jason and Crystal ensure to offer the same great food that’s tried and true of the original Black Pelican, with elevated customer service and a coastal setting right in the heart of Chesapeake. 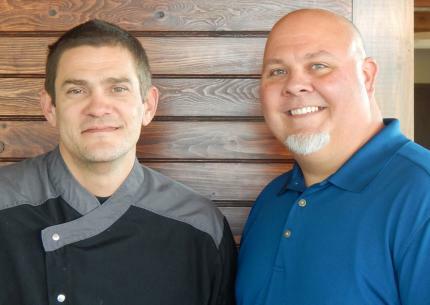 Jason Smith, the President & Executive Chef grew up and graduated from high school in Chesapeake is are excited to return, bringing the area a unique coastal seafood experience that is sure to become a locals favorite.